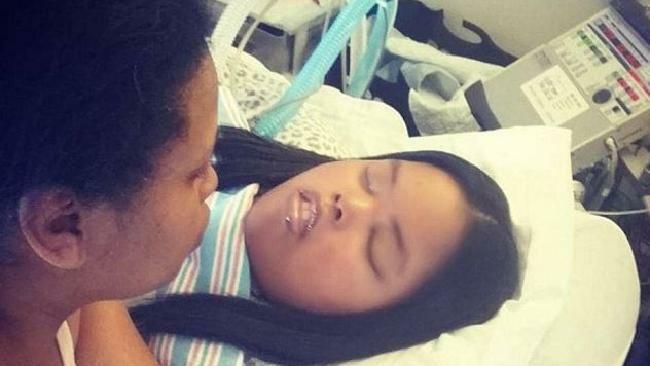 of Jahi McMath has made numerous public claims that she is alive. the defendants’ joint motion, citing Jahi’s right to confidentiality. A hearing is scheduled for December 13, 2016.
that Jahi is now alive. Highlighting is mine. ‘readily identifiable and profound’ when Jahi’s mother spoke to Jahi. experts ‘would have expected to see her brain had liquefied.